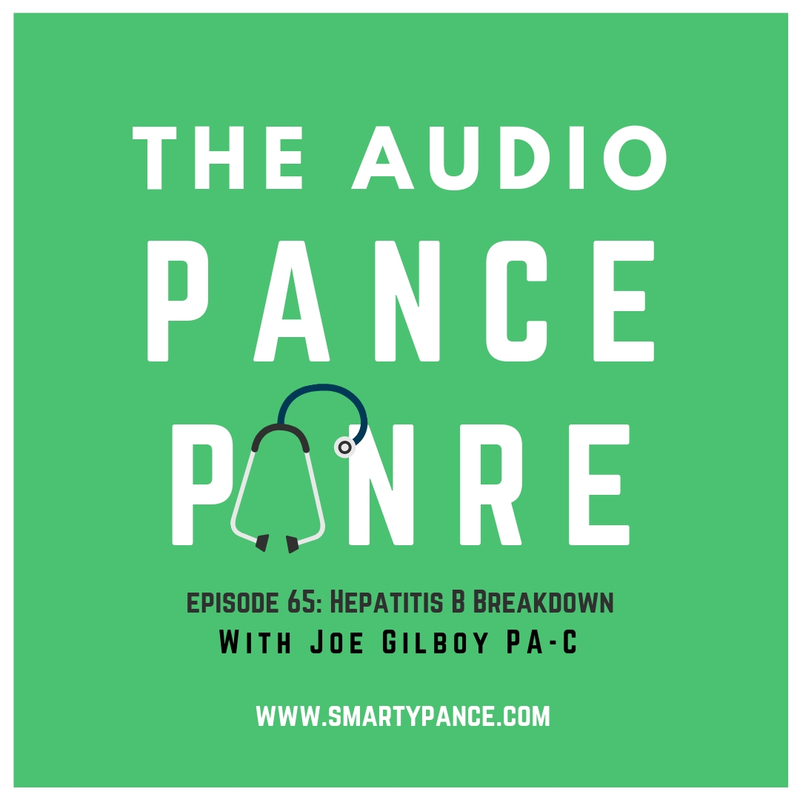 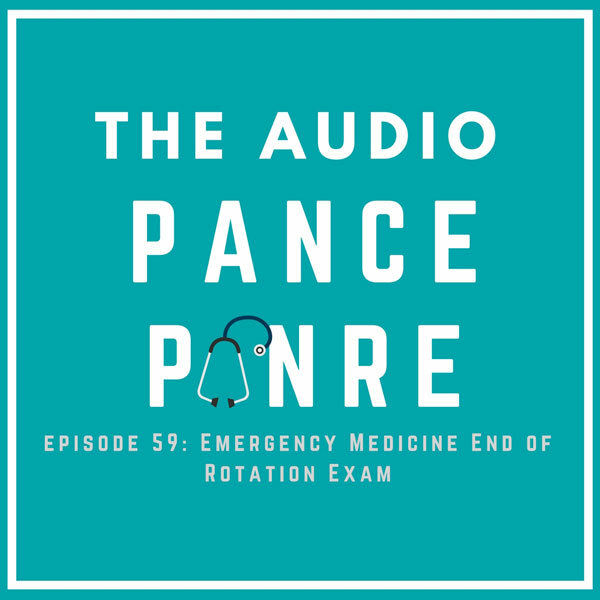 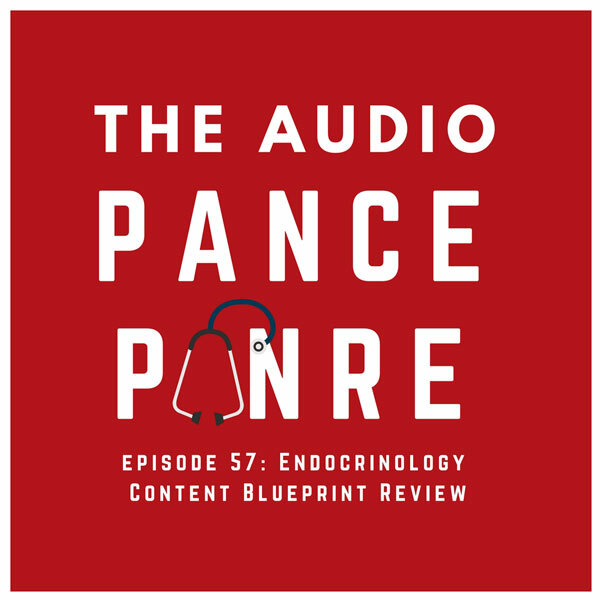 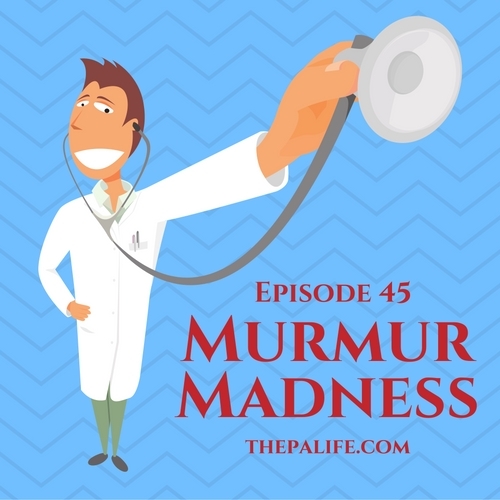 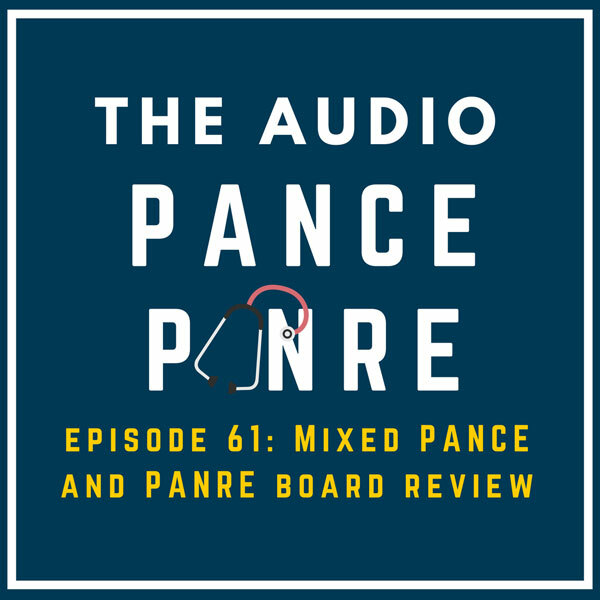 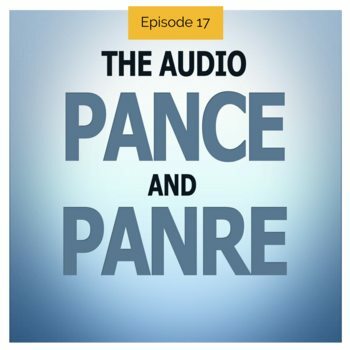 Welcome to this special listening section of The Audio PANCE and PANRE Physician Assistant Board Review Podcast. 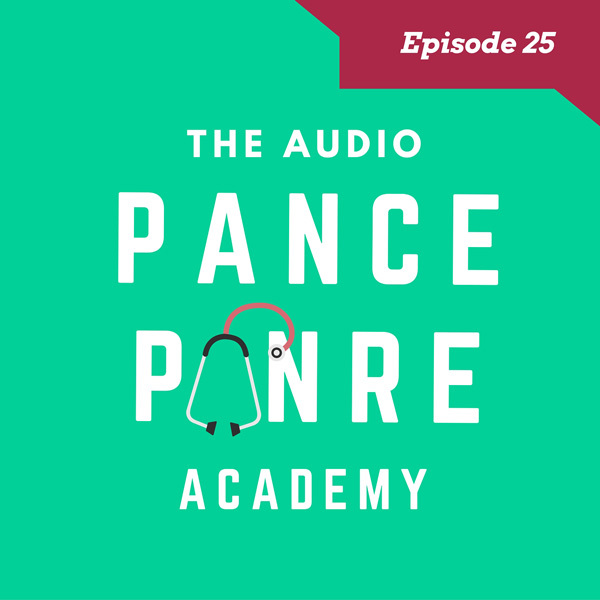 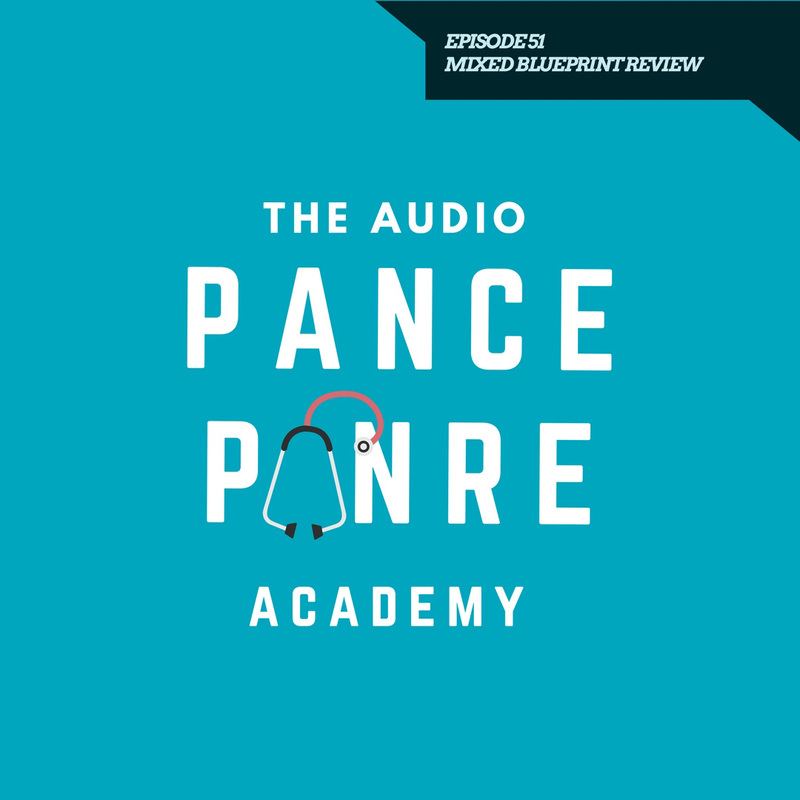 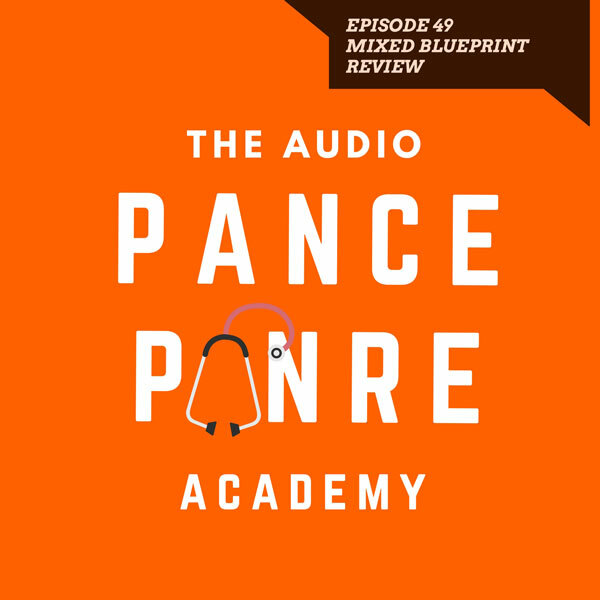 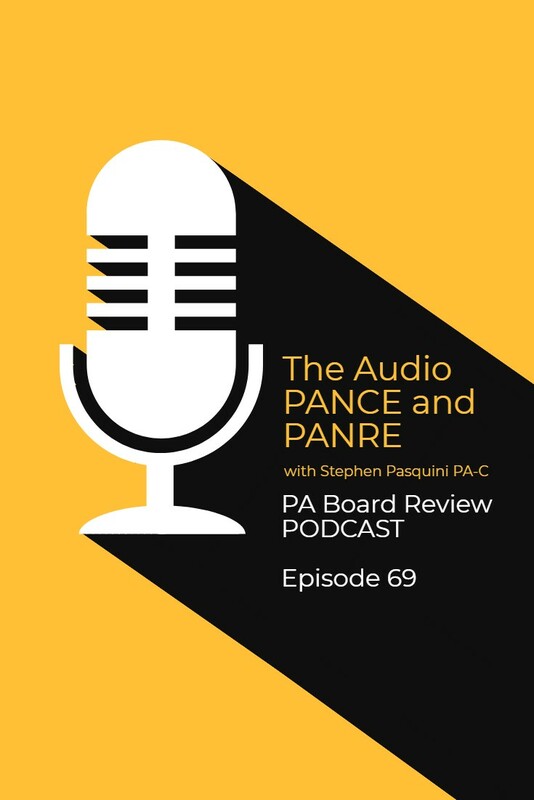 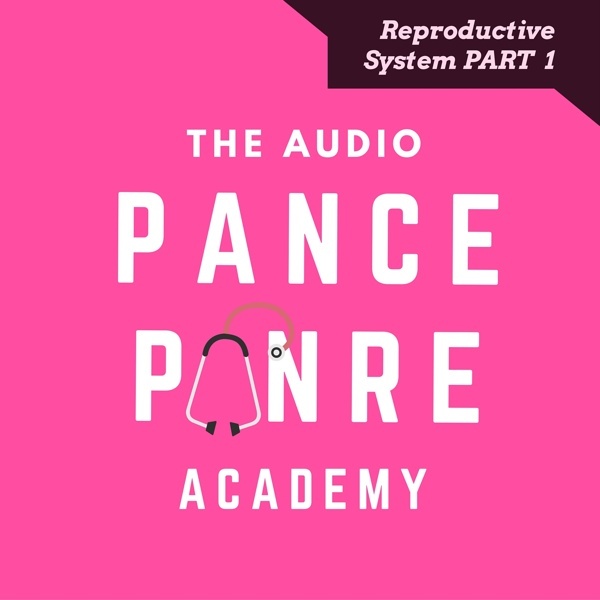 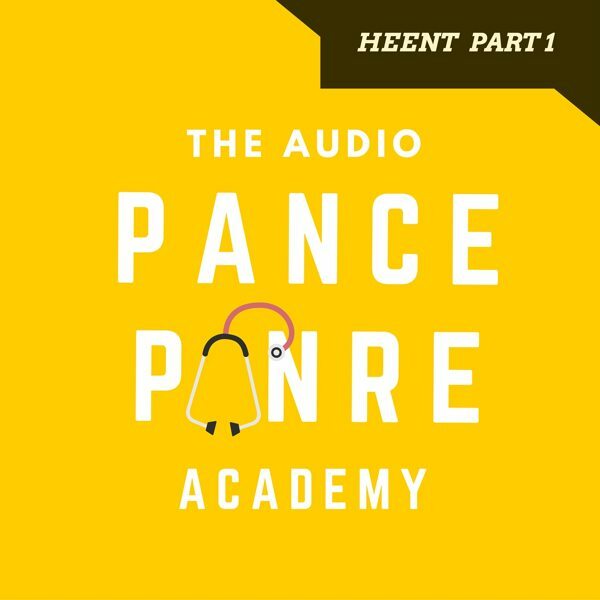 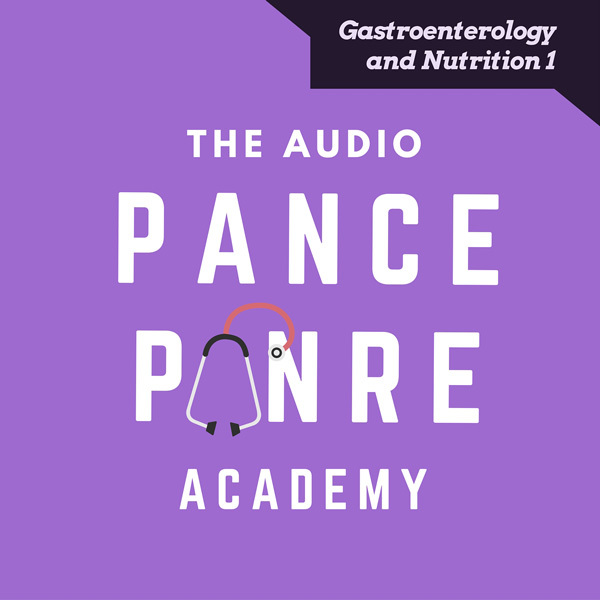 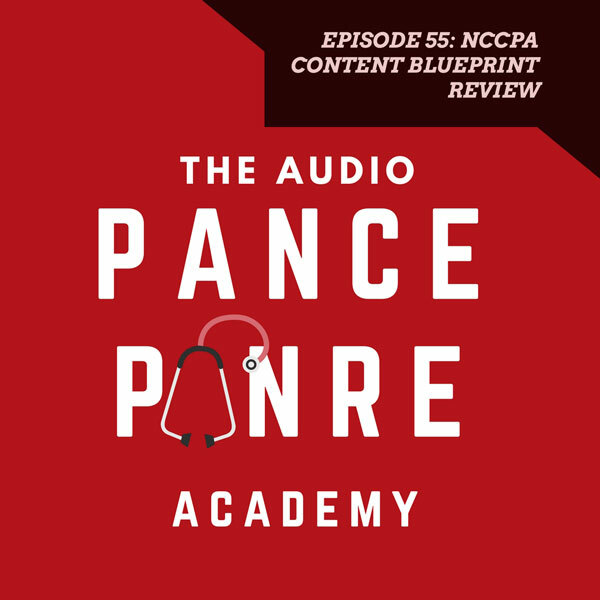 This FREE Board Review audio series is limited to every other episode, you can download and enjoy the complete audio series by joining the PANCE and PANRE Exam Academy. 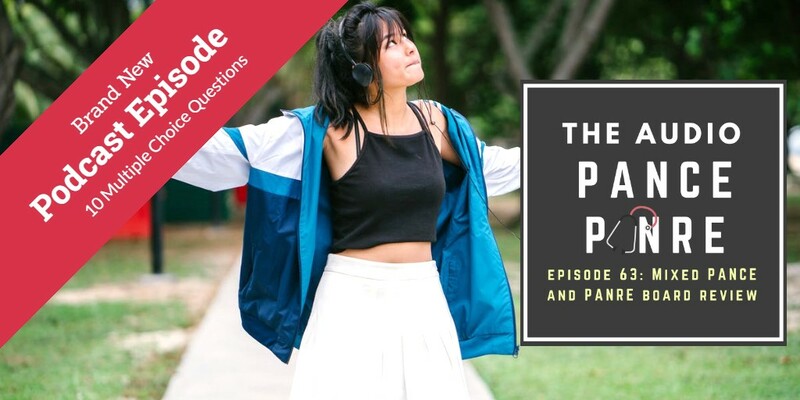 You can access the FREE interactive multiple choice exams associated with each podcast episode and download a written transcript of the questions by visiting the show archives below. 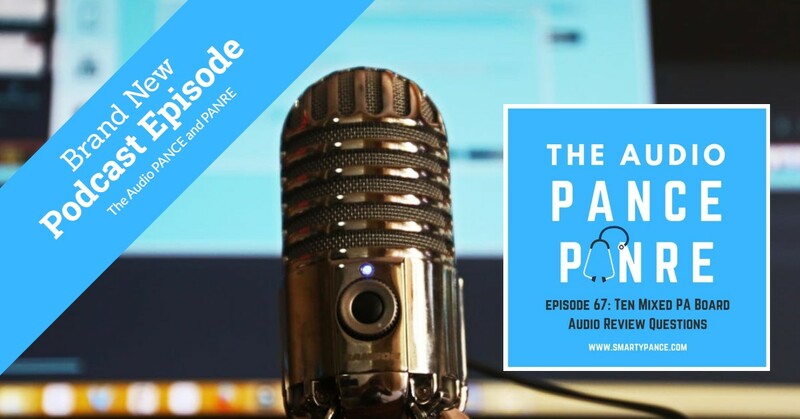 Don't forget to subscribe to the show on iTunes, on Google Play Music or Stitcher Radio. 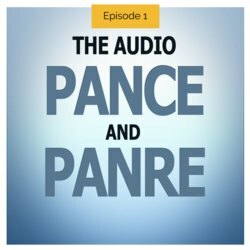 If you have the time, please take a moment to leave an honest review of this podcast on iTunes, it helps more than you can imagine! 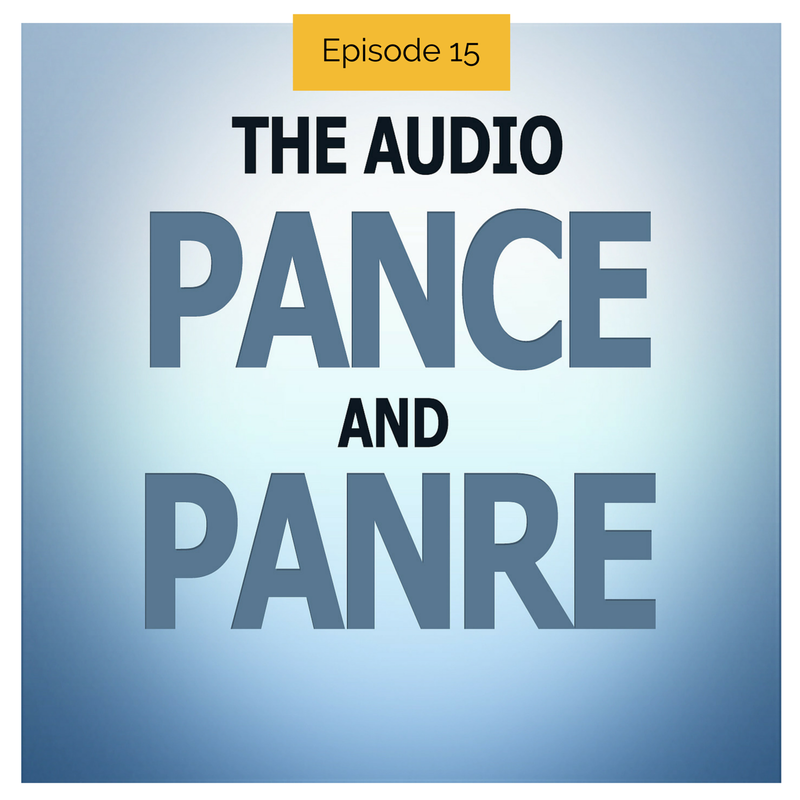 You can download and listen to past FREE episodes here, on iTunes, on Google Play Music or Stitcher Radio. 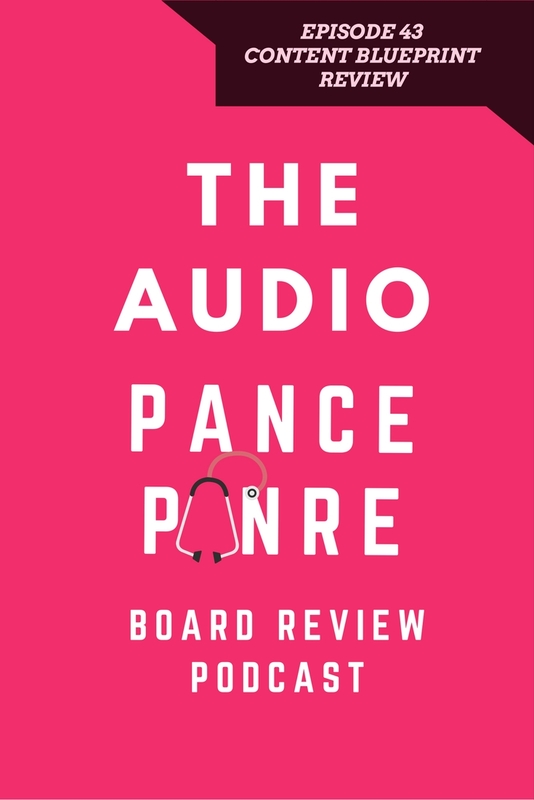 Brian Wallace is a great guy who does a wonderful job with his board review podcast, just the sound of his cheerful voice should relax you! 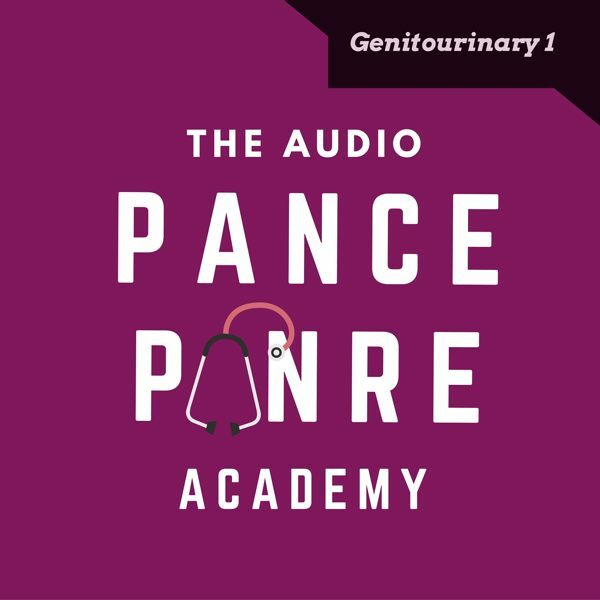 I am a huge fan of Brian's FREE PA Exam Review Podcast and have been listening to it at the gym in perpetration for my upcoming PANRE. 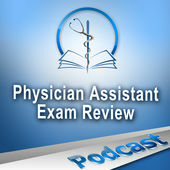 If you haven't already, make sure you subscribe here on iTunes. 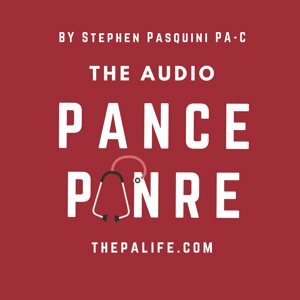 You can download and stream individual episodes or view a full transcript along with the audio and on his website.